We are delighted to announce that our Learning & Development team have appointed Abu Idris as the Group Restraint Reduction Lead for Cygnet. Abu will take the lead for all our physical interventions programmes, be responsible for all aspects of training delivery, as well as providing professional and clinical support and leadership to hospitals within the organisation around violence reduction and reducing restrictive practice. 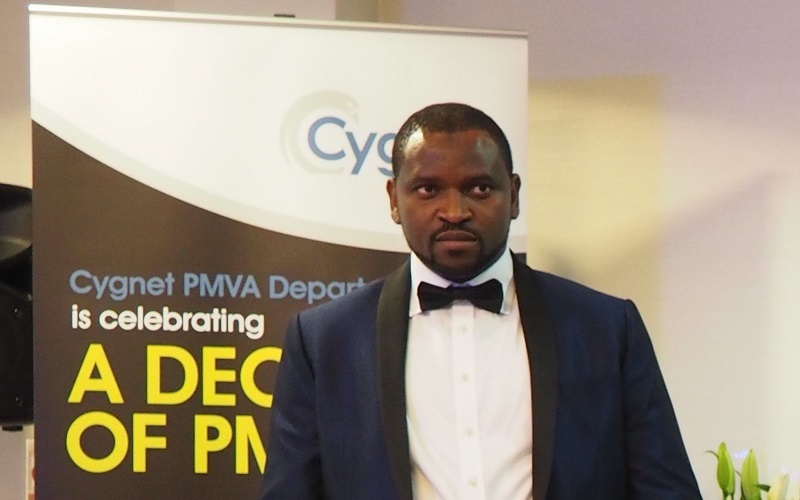 Abu first joined Cygnet Hospital Beckton in 2001 where he worked in a variety of roles and in the last few years has been the Regional Lead for PMVA and RRP in the South East. Abu is a certified PMVA and MAPA trainer, also holding a number of professional qualifications that will be key to this role including a BSc Hons. in Violence Reduction and a BTEC in the Use of Force and the Law.